The Caffeine Database is a collection of information about caffeinated items from around the world. Ah, the carbonated goodness of bubbly soda. 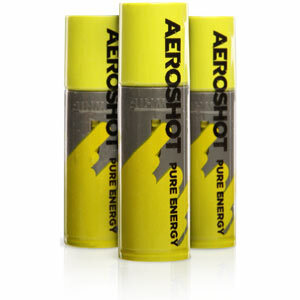 In recent years energy drinks have become crazy popular. 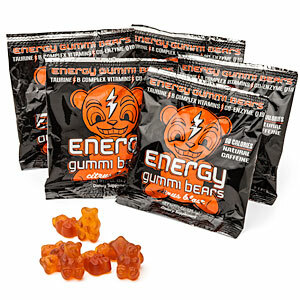 There are over 600 brands of energy drinks with more coming out every month. For millions of people around the world, the daily shot of caffeine al la coffee starts the day. Quick, concentrated bursts of caffeine. Caffeine sprays, aerosols and inhalers. Go herbal! For millions around the world, tea is preferred over coffee or other beverages. Surprisingly, a lot of foods have naturally occurring caffeine in them. And a lot of others have it added. Ah... caffeine. What other things can we put you in? How about: Gum, mints, and yes, even caffeinated soap!